It’s finally happening – they’re selling air, and the Chinese are buying it. Clean air is an expensive commodity in the urban areas of China, as Beijing issues its first red alert for smog – the highest tier warning they adopted a couple of years ago. 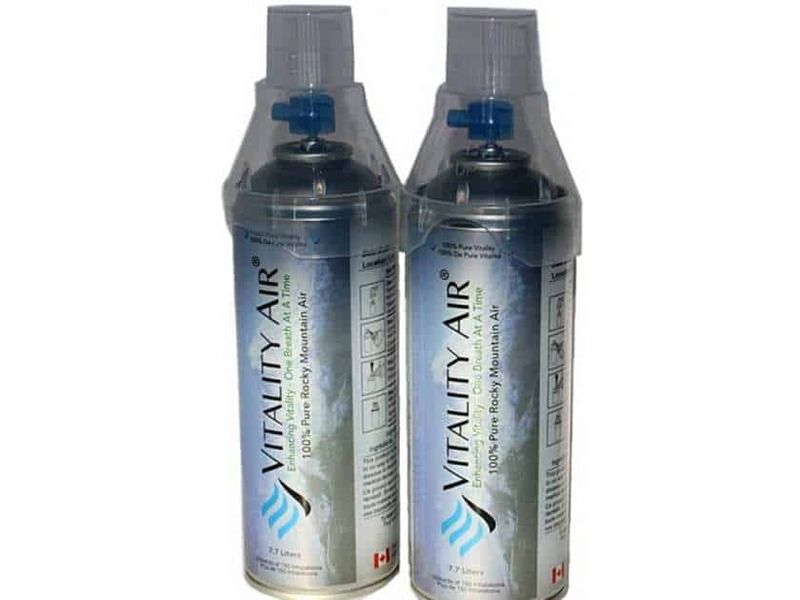 Trying to capitalize on this situation, Canadian start-up Vitality Air started selling bottled air. Their products range from $10 to $60, depending on the size of bottles, with the most sold product being the “Banff Air 3” – a bottle that contains 3 liters of air, or approximately 80 breaths at a cost of $19. The normal respiration rate for an adult at rest varies between 12 and 20 breaths a minute, so you get less than 5 minutes of breathing. Vitality cofounder Moses Lam told the Telegraph that he and cofounder Troy Paquette first launched their company as a joke in 2014, selling plastic bags filled with air on Ebay for $0.5. But one day, they sold a bag for $160, and realized that they were on to something. The company’s China representative, Harrison Wang, says their customers are mostly rich Chinese women who buy the bottles as gifts, but select night clubs are also stocking up. It’s not the first time something like this has happened in China. In 2013, a multi-millionaire sold 80 million cans of fresh air in only three days. 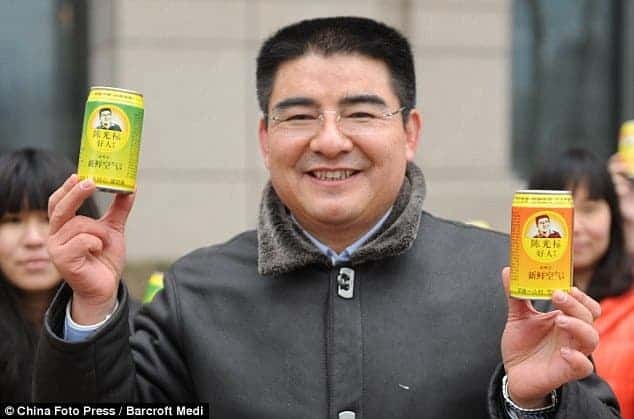 Chen Guangbiao, who made his fortune in the recycling business and is a high-profile philanthropist, said he wanted to attract attention on China’s environmental issues. ‘I want to tell mayors, county chiefs and heads of big companies: don’t just chase GDP growth, don’t chase the biggest profits at the expense of our children and grandchildren and at the cost of sacrificing our ecological environment’, Chen said. Of course, China is now paying for their forced industrialization, but they are taking at least some steps in the right direction. Their coal consumption recently fell for the first time this century, and their economic growth has started to decouple from coal consumption, but there is still much work to be done. In the mean time, let’s sit down and contemplate the absurdity of taking air from one corner of the world and selling it to another to alleviate an environmental problem. Yes, it doesn’t do anything.